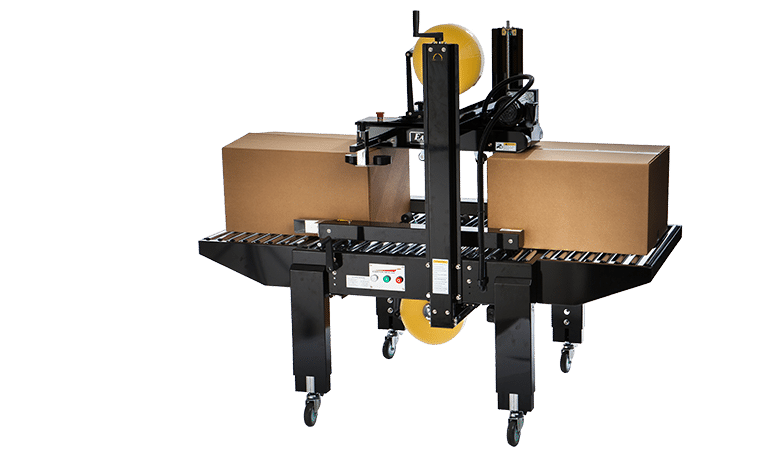 The SB/TB-2’s top and side belts are great for over-sized, heavy weight cases that are too large for most case sealing equipment. 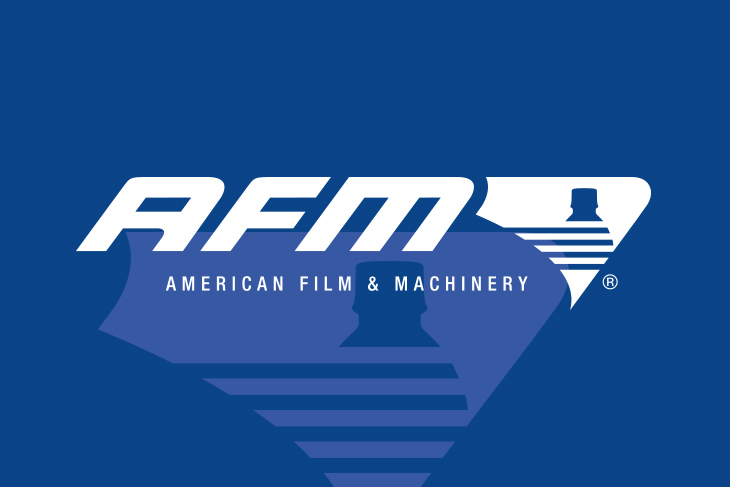 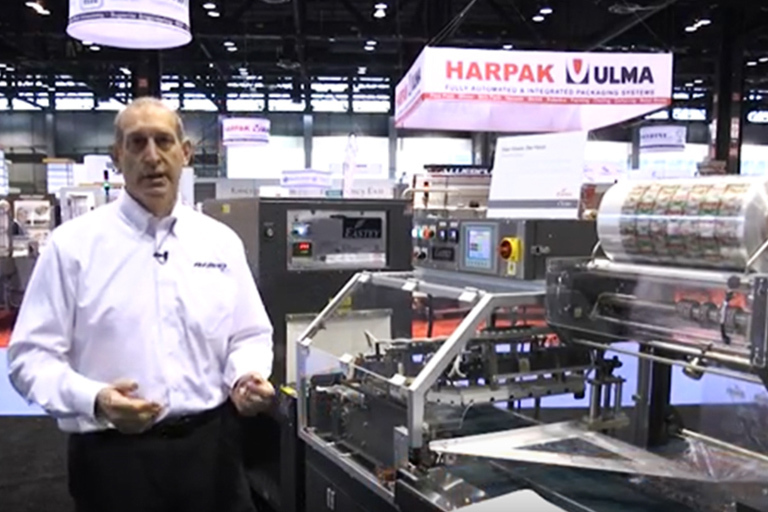 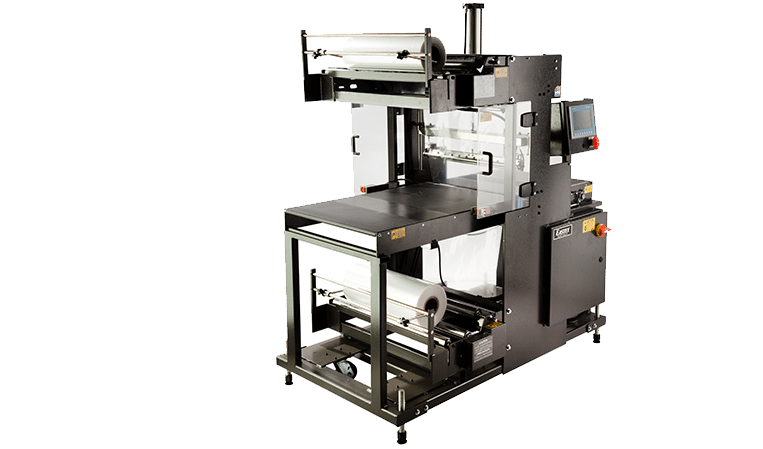 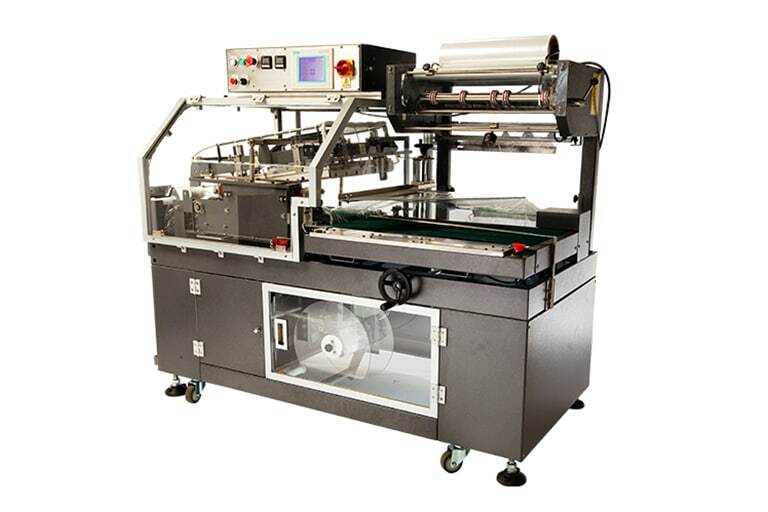 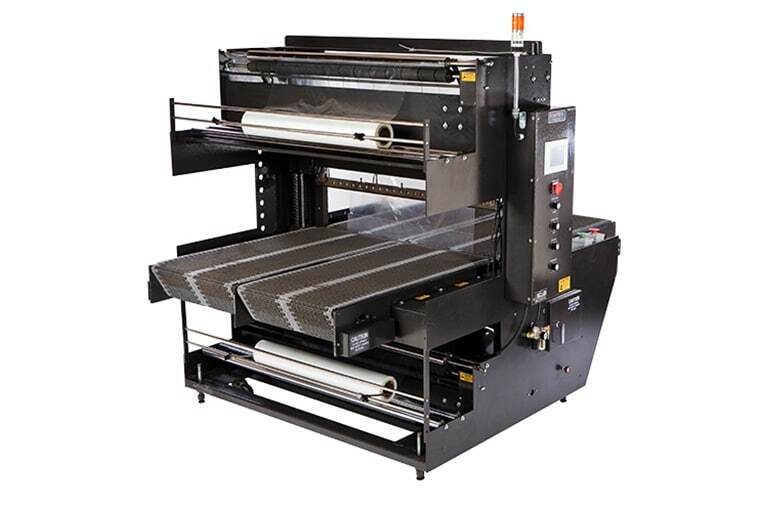 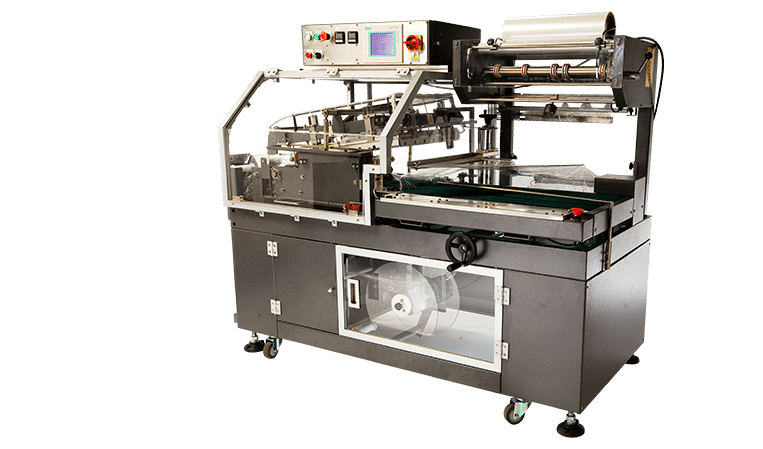 The EB25A is designed and built to give you all the features needed for positive sealing a wide variety of films including polyolefin, polyethylene, and PVC. 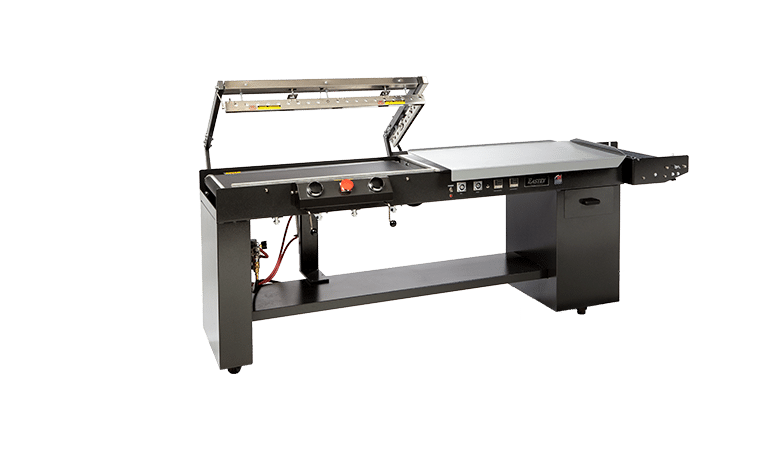 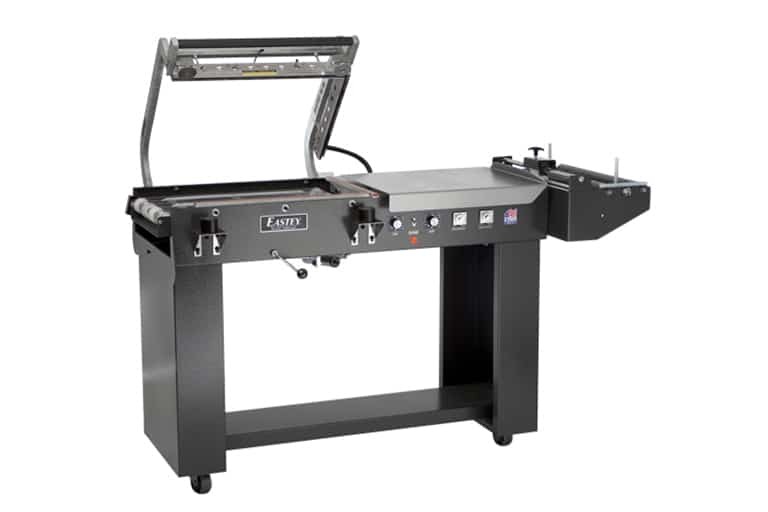 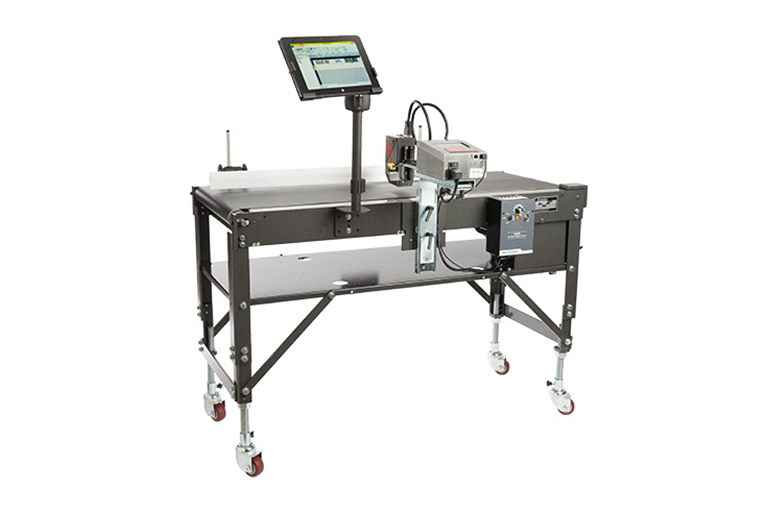 Eastey's Value Series Automatic L-Sealers offer the durability and functionality needed to handle a variety of applications efficiently. 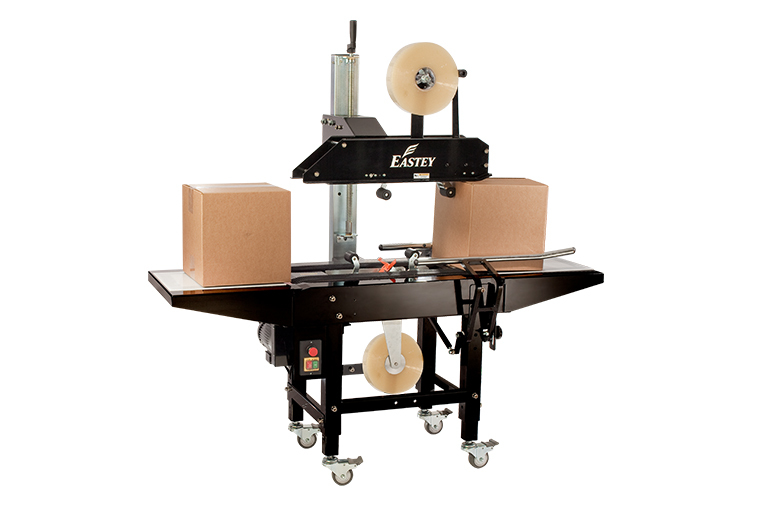 Eastey's ESA Pneumatic Professional Series L-Sealers are the ultimate workhorse for your most abusive sealing applications. 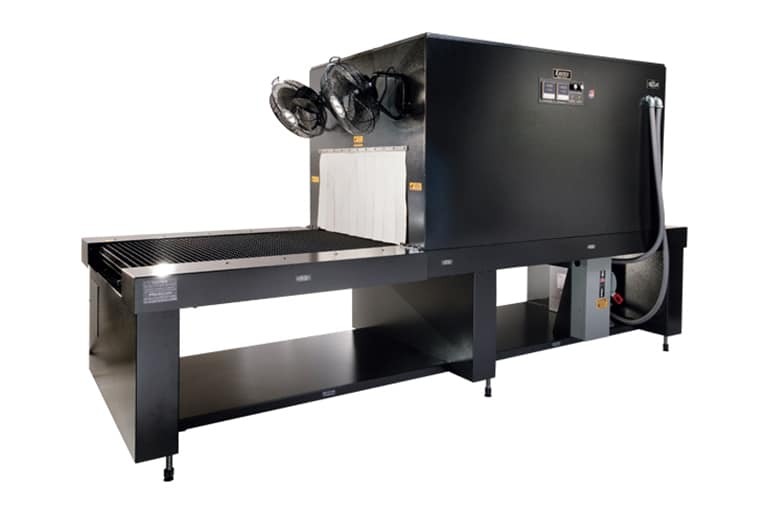 Eastey's Professional Series Shrink Tunnels provide top of the line features and the most robust tunnel design on the market today. 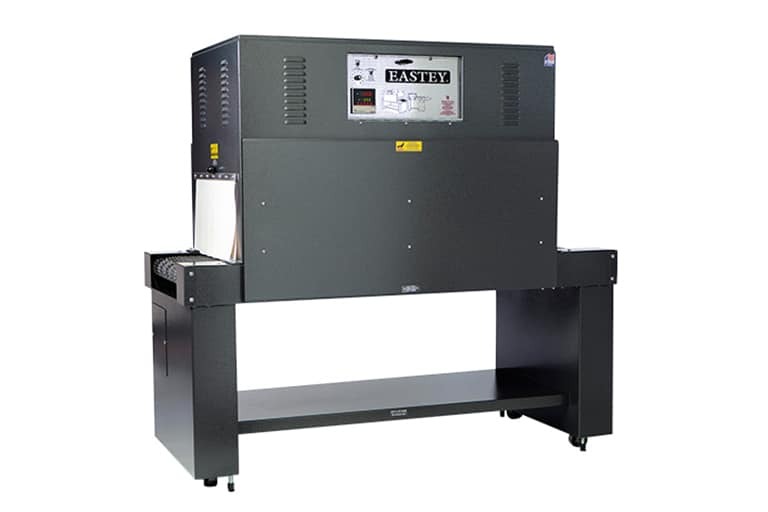 Eastey’s variable speed accumulation tables are an ideal solution for product accumulation or surge back-up. 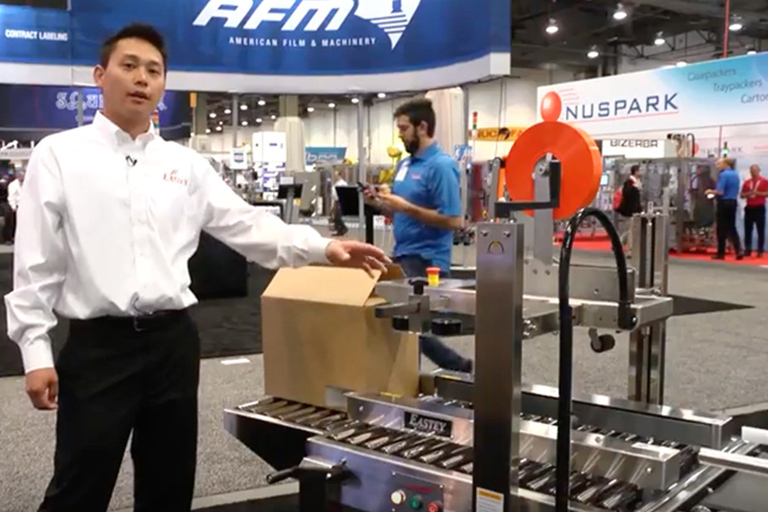 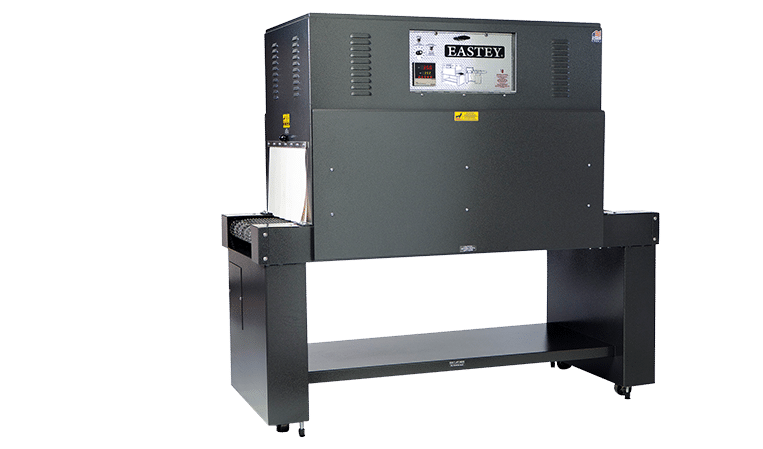 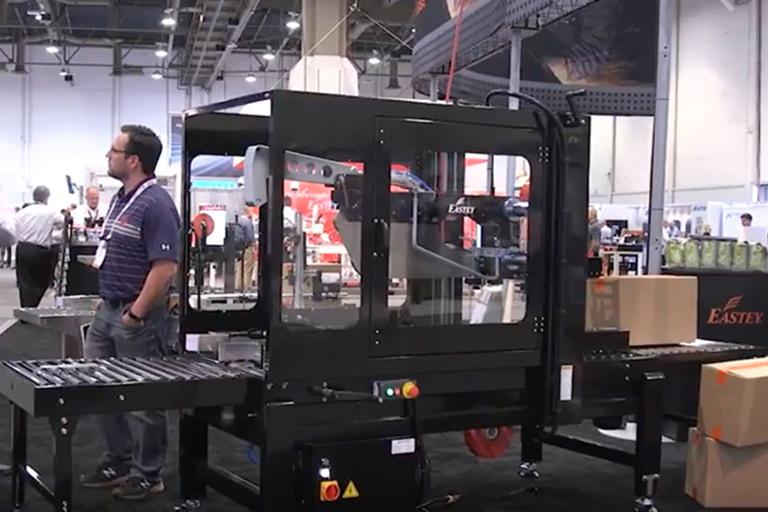 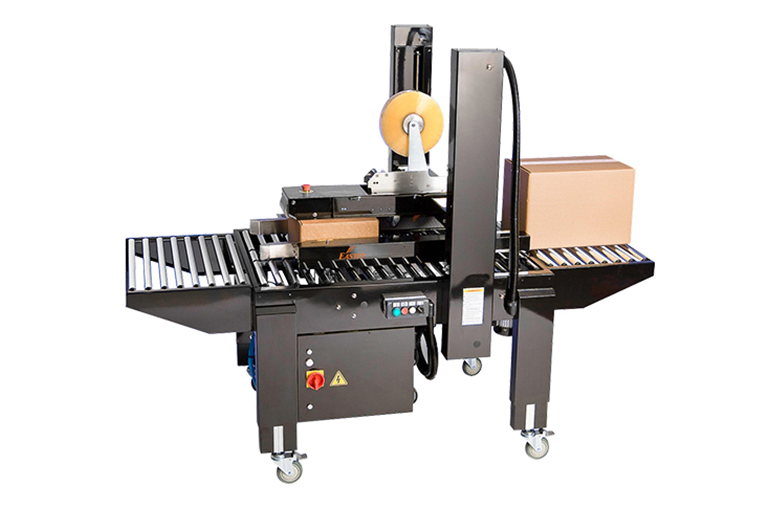 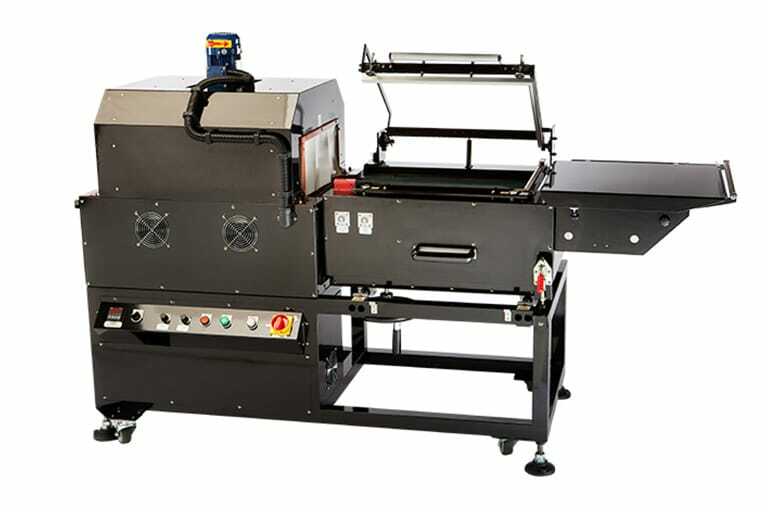 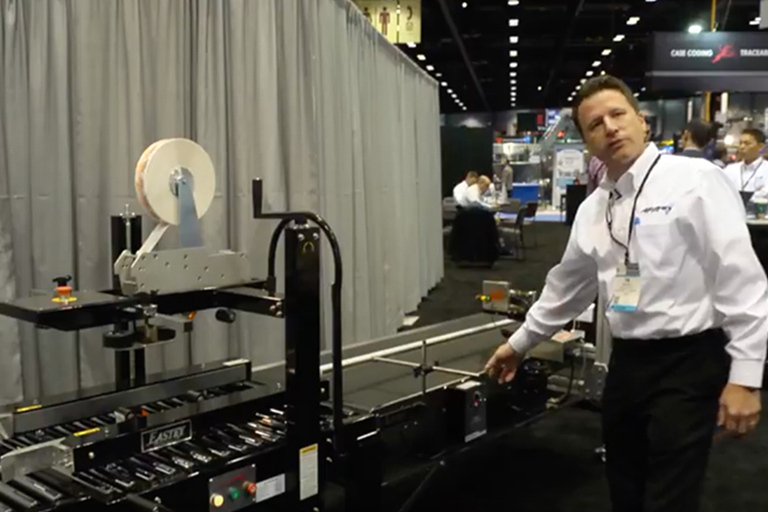 Eastey Enterprises, headquartered in Brooklyn Park, Minnesota, manufactures a complete line of case tapers, L-sealers, sleeve wrappers, shrink tunnels and bundling equipment. 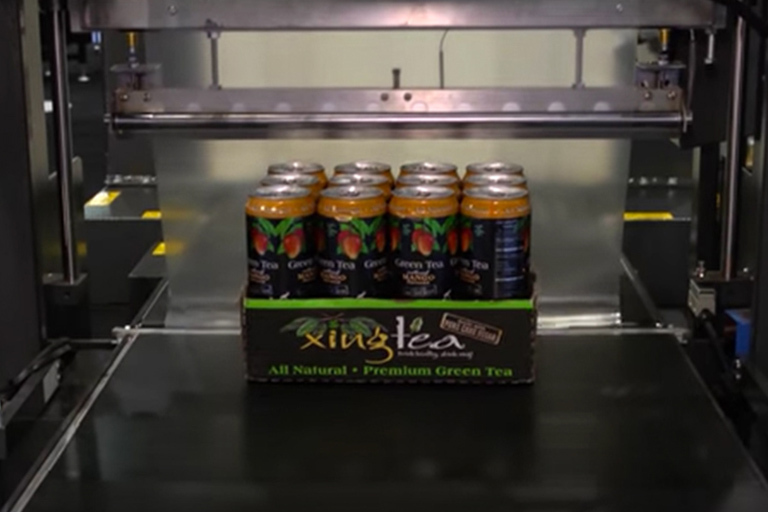 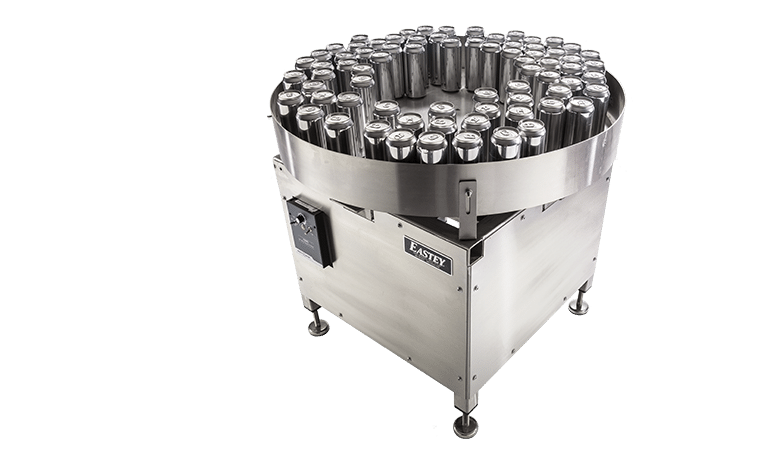 Eastey packaging systems are used for industries including food and beverage, electronics, medical and pharmaceutical, and other manufactured goods. 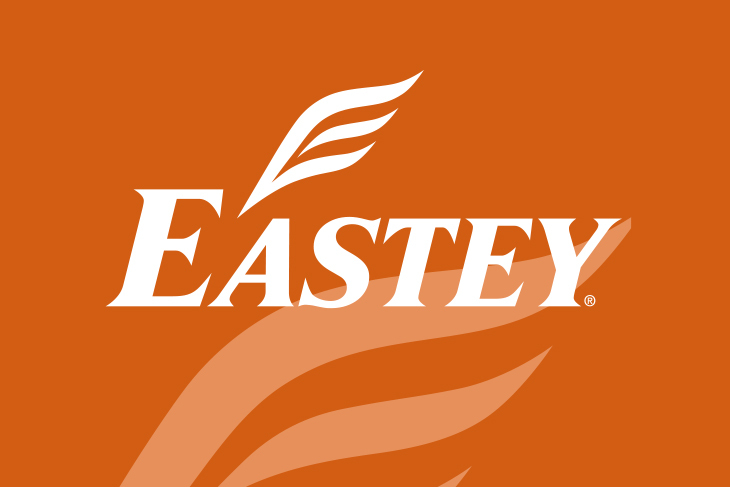 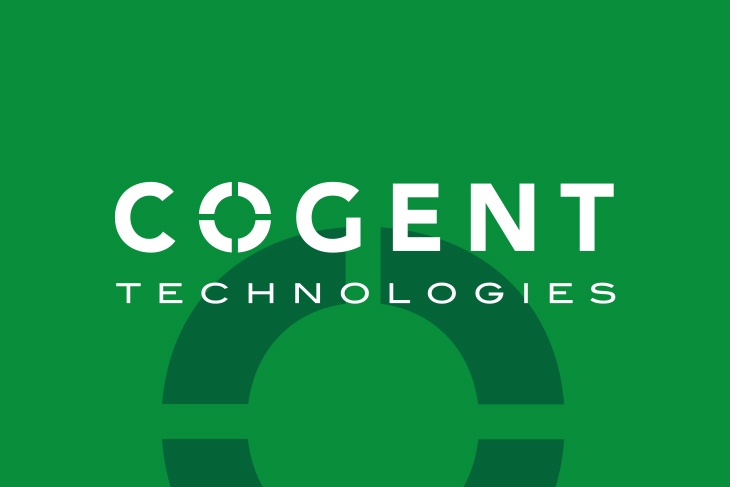 Eastey has been in business for over 25 years and has an installed base of over 14,000 systems.